MINI Mini Coupé 1.6 COOPER S WORKS JCW UITV. AUTOMAAT! MINI Mini 1.5 COOPER CHILI AIRCO-LMV-CRUISE CONTROL-MULTIEMEDIA 2e Paasdag Geopend!! MINI Mini 1.5 COOPER CHILI AIRCO-LMV-CRUISE-MULTIE.MEDIA 2e Paasdag Geopend!! MINI Mini 1.5 COOPER NAVI.Pro-ECC-LMV-WIRED PAKKET-CRUISE 2e Paasdag Geopend!! 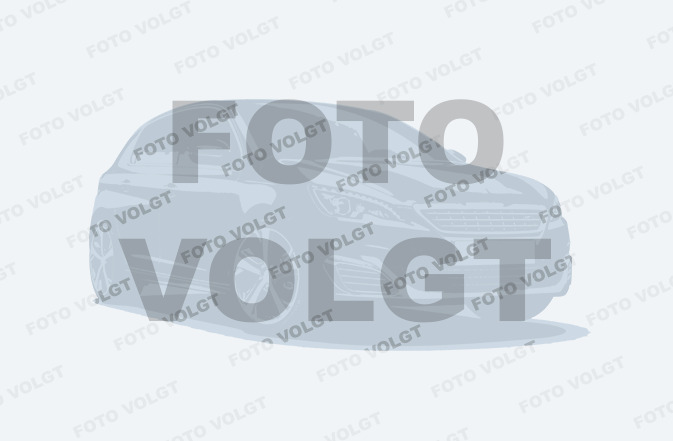 MINI Mini 1.5 COOPER CHILI 136PK AIRCO-LMV17-CRUISE-MEDIAPACK 2e Paasdag Geopend!! MINI Mini 1.5 COOPER NAVI-ECC-LMV.18inch-CRUISE CONTROL 2e Paasdag Geopend!! MINI Mini 1.5 COOPER CHILI 136PK AIRCO-LMV17-CRUISE CONTROL-MINI CONNECT 2e Paasdag Geopend!! 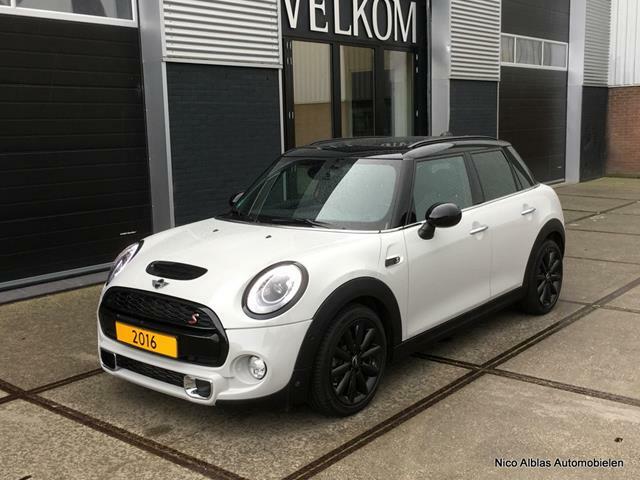 MINI Countryman 2.0 Cooper S Chili / Panoramadak / Navi prof.
MINI Mini 1.6 Business Line NAVI-AIRCO-LMV-CRUISE CONROL 2e Paasdag Geopend!! MINI Countryman 1.6 Cooper LEDER-XENON-NAVI-ECC-PDC-LMV-CRUISE 2e Paasdag Geopend!! 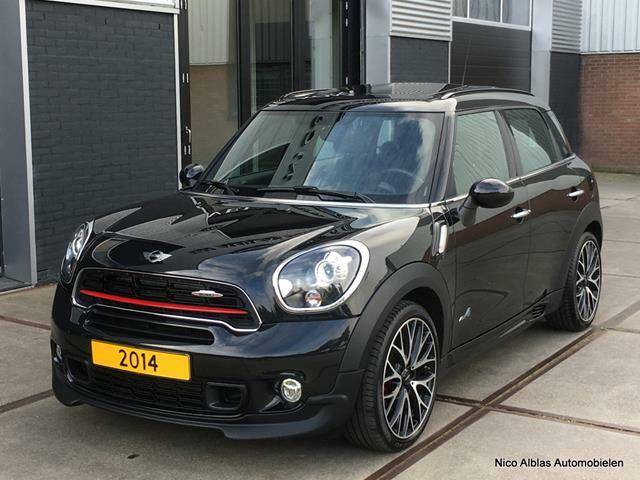 MINI Countryman 1.6 Cooper ALL4 Chili LEDER-ECC-LMV-PDC-4WD-CRUISE CONTROL 2e Paasdag Geopend! !